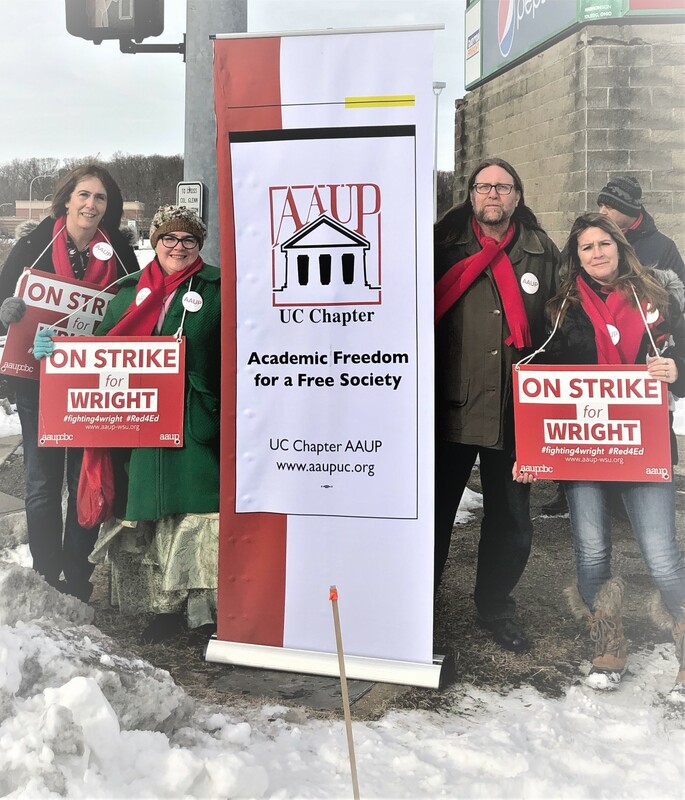 Yesterday, the Wright State faculty went on strike. This is the result of months of impasse and the administration refusing to negotiate in good faith. The UC administration has attempted to cloak the shift in funding away from the academic mission with Performance Based Budgeting, commonly referred to as PBB. They can give it any name they want, but it is a shift in funding away from teaching and research, and it is negatively affecting the core academic mission at UC.